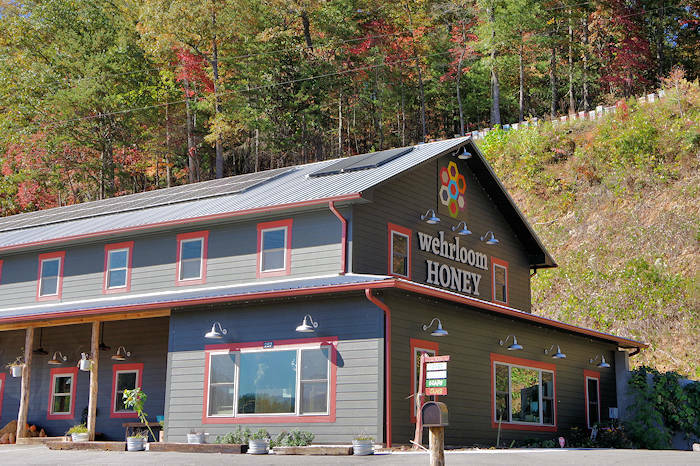 Some 30 million bees call Wehrloom Honey home! 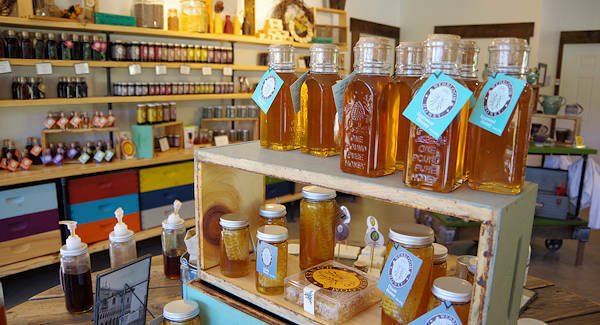 Stop by to sample and buy a big variety of honey products and watch the bees at work at their fascinating observatory in Robbinsville – in Graham County near Lake Santeetlah. Since 2/3 of the county is part of Nantahala National Forest, their bees have plenty of places to forage. They have 300 colonies of bees, with many of them in hives on the hillside above the store. In their store, sample their all natural, raw honeys including sourwood, Appalachian mountain blend, blackberry, avocado, orange blossom, vanilla bean spun, cinnamon spun, and many infused honeys. Also buy handmade lotions, soaps, and beeswax candles. Take a tour of the farm. 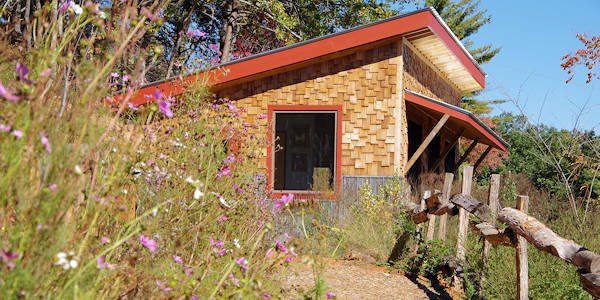 Located a short walk up a hill from their store is their Bee Observatory with professionally design displays that tell the story of the hard working bees. 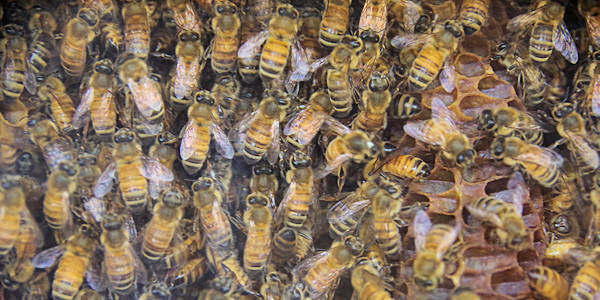 Watch a colony of honeybees at work in their hives, safely from behind a glass wall. Learn the fascinating process of making honey and the importance of pollinators. Self-guided tours are $5/person with no appointments necessary. Guided tours are $10/person – make an appointment in advance. They also offer beekeeping classes including a beginners one-day course. 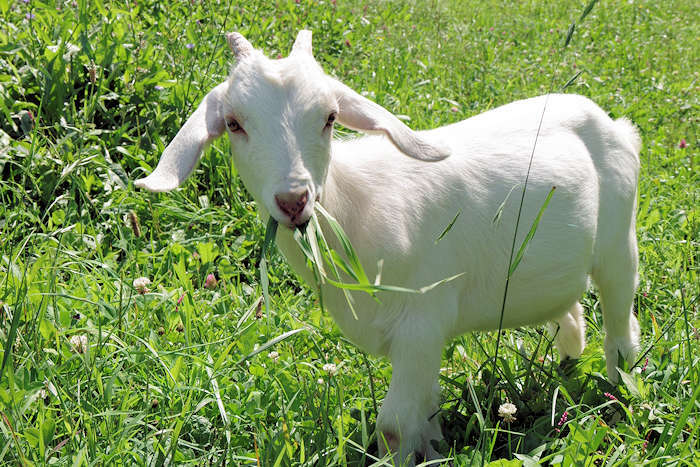 Also see other farm animals. They are open Tuesday-Saturday, 10-5 (with shorter hours from December 24 through March. 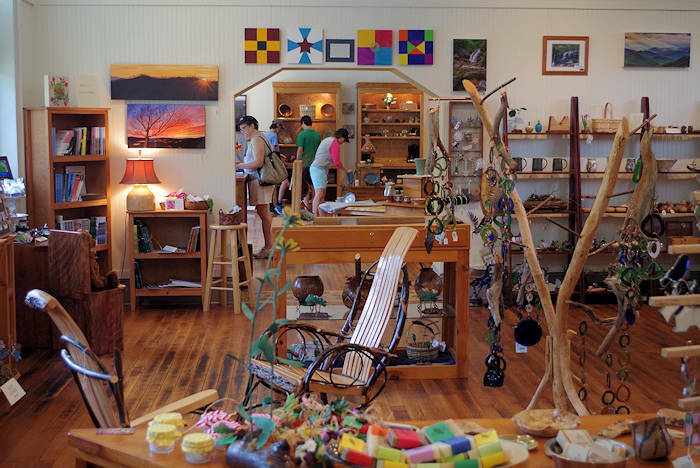 The store is located along US Highway 129, near the intersection of NC Highway 143 west that takes you to the Cherohala Skyway and Joyce Kilmer Memorial Forest. Street address is 257 Willie Colvin Road, Robbinsville.